Green nod for Ramagundam urea plant. A committee under the Ministry of Environment and Forests (MoEF) has given environmental clearance for the proposed Rs 5,465-crore fertiliser plant in Ramagundam, Telangana. 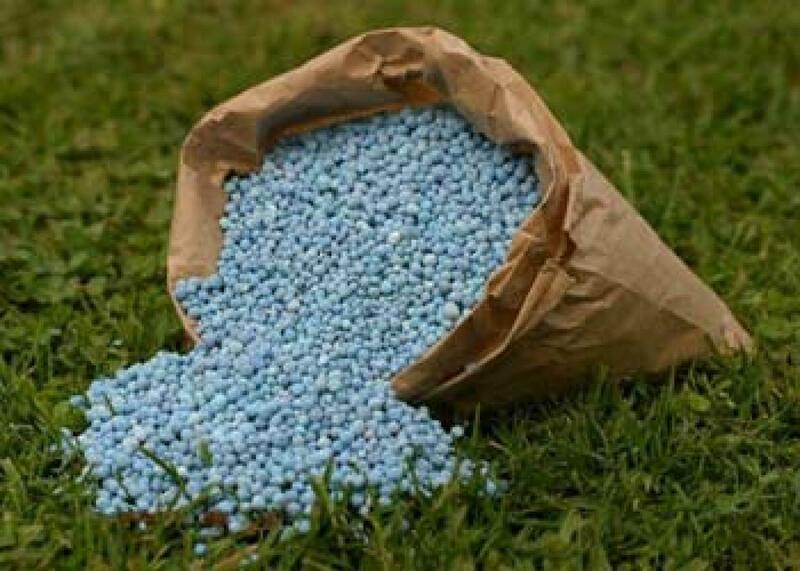 Hyderabad: A committee under the Ministry of Environment and Forests (MoEF) has given environmental clearance for the proposed Rs 5,465-crore fertiliser plant in Ramagundam, Telangana. National Fertilizers Limited (NFL), Engineers India Limited (EIL) and Fertilizer Corporation of India (FCIL) had earlier signed an agreement to form a joint venture company (JVC) for setting up two new -- Ammonia and Urea -- plants at the existing site of Ramagundam Fertilizer plant. The JV formed a new company called Ramagundam Fertilizers and Chemicals Limited. "After detailed deliberations, the committee recommended the project for environmental clearance and recommended the following specific conditions along with other environmental conditions while considering for accord of environmental clearance," the Expert Appraisal Committee said in the minutes of meeting held last month. The gas-based plant which will have the capacity to produce 1.1 million tonnes of urea per annum is expected to commission in 2018-19, a senior official of Telangana Government said. "The Centre has asked to the state Government to pick up some stake in the unit. Currently the proposal is with Finance Department and a decision in this regard will be taken after a series of meetings," the official said. "The Union government has also asked to pass all the benefits to the plant under the new industrial policy of the State," he added. The plant which has become defunct for the past decade was originally established a coal-based plant. Subsequently, the plant could not survive due to shortage of raw material such as Phosphate. Union Chemicals and Fertilizers Minister Ananth Kumar had earlier said that in next four years, about Rs 40,000 crore will be invested in the country for revival of old fertiliser plants and setting up of new units. "Apart from buildings which will be refurbished, all plant machinery and equipment would be established a new. Cost of project is Rs 5,465 crore. Out of which Rs 35 crore and Rs 8.77 crore earmarked towards capital cost and recurring cost per annum for implementation of environmental management plan," the EAC said. Ramagundam Fertilizer Unit is located about 240 kms from Hyderabad. It was established at Ramagundam due to abundance of coal that was being used as feedstock. After a series of Cabinet Committee on Economic Affairs (CCEA) decisions in August 2011, May 2013 regarding revival of FCIL, the Cabinet decided to revive Ramagundam Unit on 'nomination basis' by a consortium of EIL, NFL and FCIL for setting up the Urea plant.